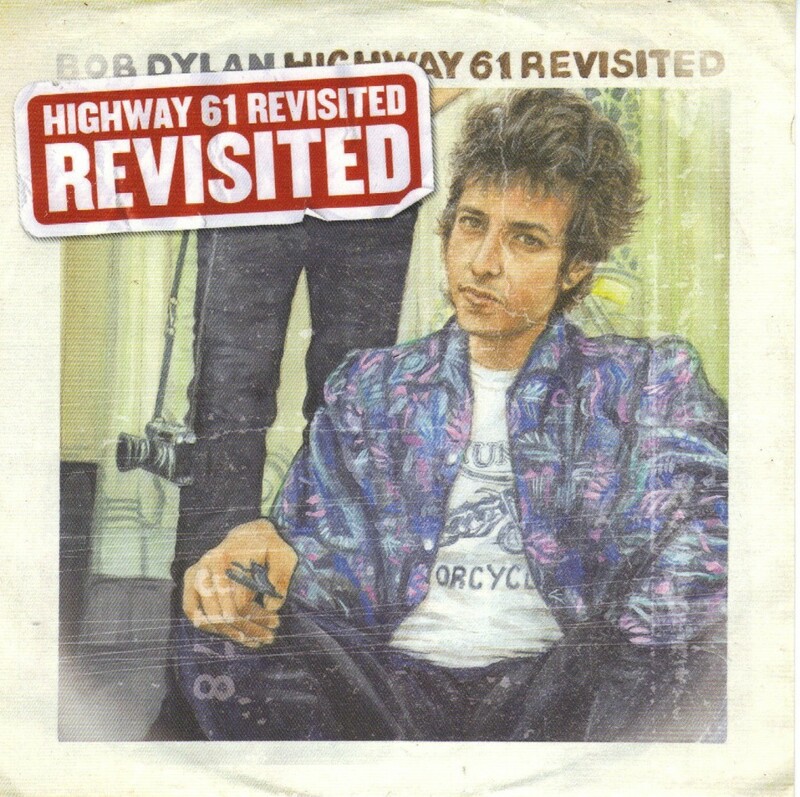 Highway 61 Revisited is the title track of Bob Dylan’s 1965 album Highway 61 Revisited. It was also released as the B-side to the single “Can You Please Crawl Out Your Window?” later the same year. 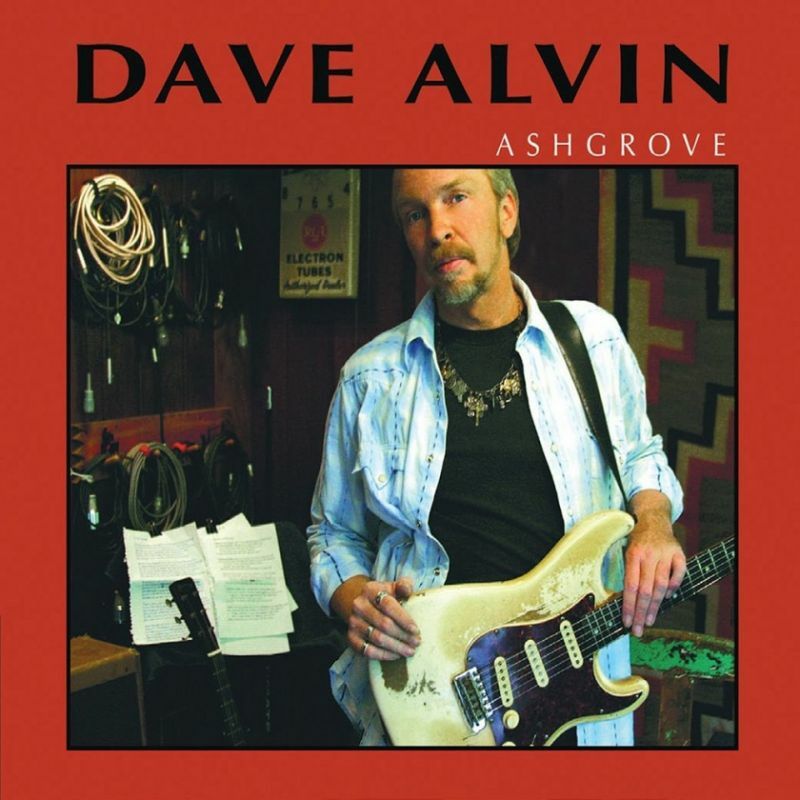 Highway 61 Revisited by Dave Alvin was however included on a CD that came with an issue of Uncut Magazine, Highway 61 Revisited Revisited (2005). The song has five stanzas. In each stanza, someone describes an unusual problem that is ultimately resolved on Highway 61. In Verse 1, God tells Abraham to “kill me a son”. God wants the killing done on Highway 61. This stanza references Genesis 22, in which God commands Abraham to kill one of his two sons,Isaac. Abram, the original name of the biblical Abraham, is the name of Dylan’s own father. Verse 2 describes a poor fellow, Georgia Sam, who is beyond the helping of the welfare department. He is told to go down Highway 61. Georgia Sam may be a reference to Piedmont blues musician Blind Willie McTell, who occasionally went by Georgia Sam when recording. 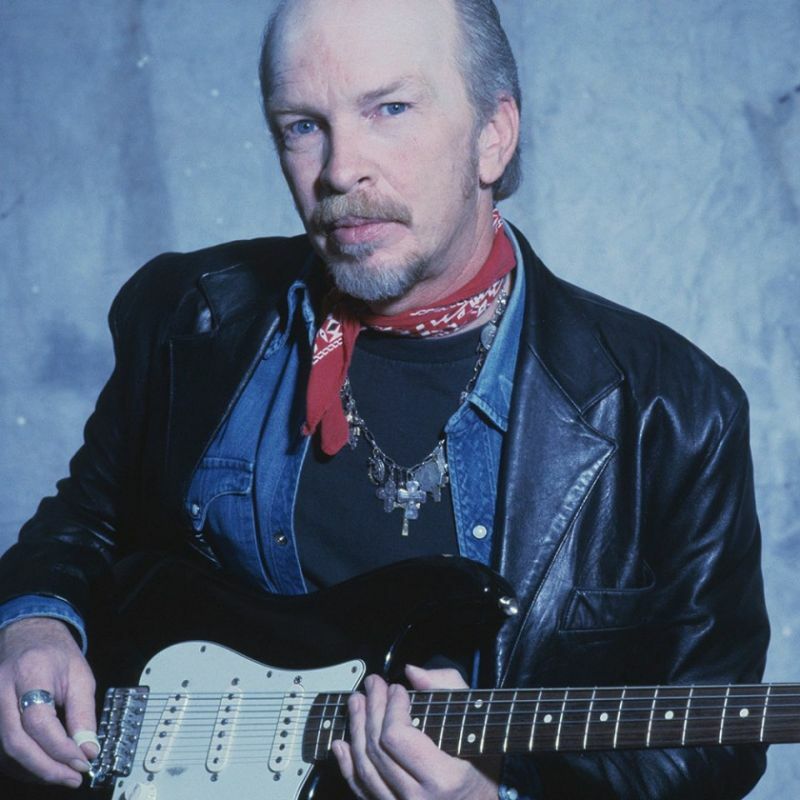 In the third verse, a “Mack the Finger” has this problem of getting rid of particular absurd things: “I got forty red white and blue shoe strings / And a thousand telephones that don’t ring”. “Louie the King” solves the problem with Highway 61. Verse 4 is about the “fifth daughter” who on the “twelfth night” told the “first father” that her complexion is too pale. Agreeing, the father seeks to tell the “second mother”, but she is with the “seventh son”, on Highway 61. The fifth and last verse is the story of a bored gambler, trying “to create the next world war”. His promoter tells him to “put some bleachers out in the sun / And have it on Highway 61”. There is an evident political undertone in this absurd tale.